"Ask Me What You Want"
"My Man, A Sweet Man"
"How Do You Feel the Morning After"
"If You're Not Back in Love By Monday"
"Keep The Home Fire Burnin'"
"Never Change Lovers In The Middle of The Night"
"We Got To Hit It Off"
"I Feel Like Walkin' In The Rain"
"Love Is A Dangerous Game"
Mildred "Millie" Jackson (born July 15, 1944) is an American R&B/soul singer-songwriter. Three of her albums have been certified gold by the RIAA for over 500,000 copies. 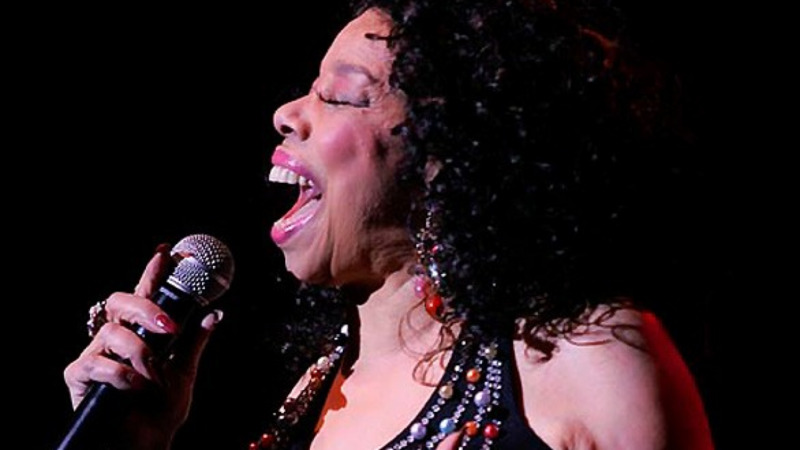 Jackson's singing career reportedly began on a dare to enter a 1964 Harlem nightclub talent contest, which she won. Although she first recorded for MGM Records in 1970, she soon left and began a long association with New York-based Spring Records. 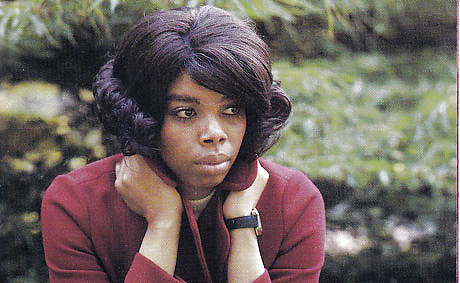 Working with the label's in-house producer, Raeford Gerald, her first single to chart was 1971's deceptively titled "A Child of God (It's Hard to Believe)," which reached number 22 on the R&B charts. 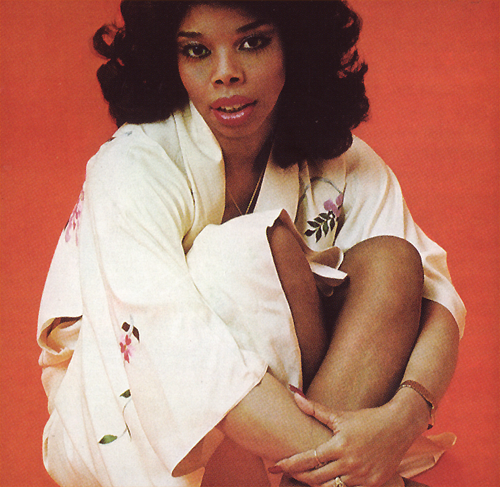 In 1972, Jackson had her first R&B Top Ten single with the follow-up, "Ask Me What You Want", which also reached the pop Top 30, then "My Man, A Sweet Man" reached 7 R&B; all three hits were co-written by Jackson. The following year brought her biggest single success and her third Top Ten hit, "It Hurts So Good," which made 3 on the R&B charts and 24 on the Billboard Hot 100 pop chart. The single was featured in the blaxploitation film Cleopatra Jones. In 1974, she released the album Caught Up, which introduced her innovative style of raunchy rap. The featured release was her version of Luther Ingram's million-seller, "(If Loving You Is Wrong) I Don't Want to Be Right", for which she received two Grammy nominations. By now, she had switched producers to work only with Brad Shapiro, recording at Muscle Shoals Studio in Alabama with the renowned Muscle Shoals Rhythm Section. She continued to record most of her material for Spring there, including the follow-up album, Still Caught Up. 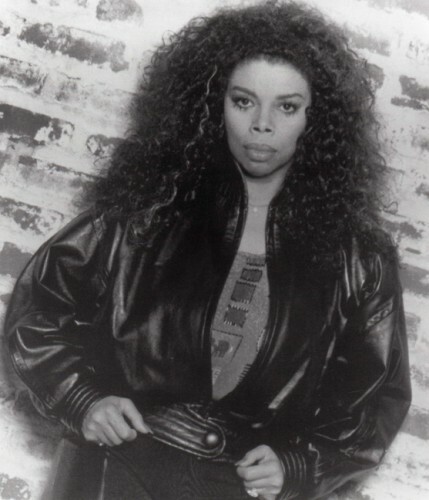 Over the next ten years, Jackson had a string of successful albums and numerous R&B chart entries, the biggest being her 1977 version of Merle Haggard's country hit "If You're Not Back In Love By Monday". 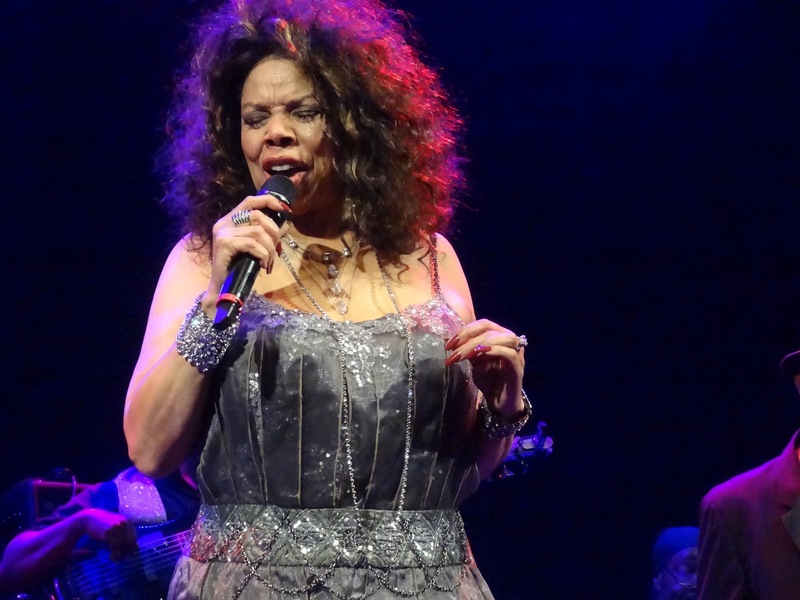 That hit single was followed by many more, including her version of the Boney M. song, the disco single, "Never Change Lovers In The Middle of The Night." This single peaked at 33 on the Black Singles chart in 1979. 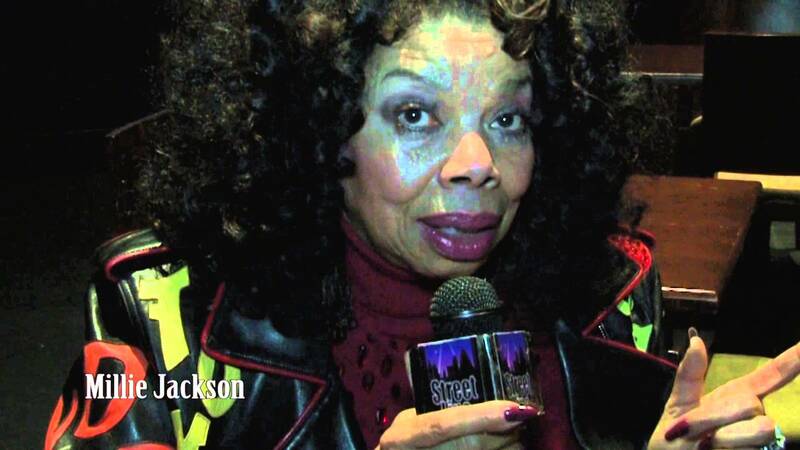 Jackson has had her own radio show in Dallas, Texas for many years. Broadcasting via remote from her home in Atlanta, Jackson can be found working in afternoon drive-time from 3-6 pm on KKDA 730 AM. In 2007, the 1977 album Feelin' Bitchy was reissued with positive reviews. She has two children, including Keisha Jackson, the product of her short-lived marriage in the late 1960s, and son Jerroll from the late 1970s.